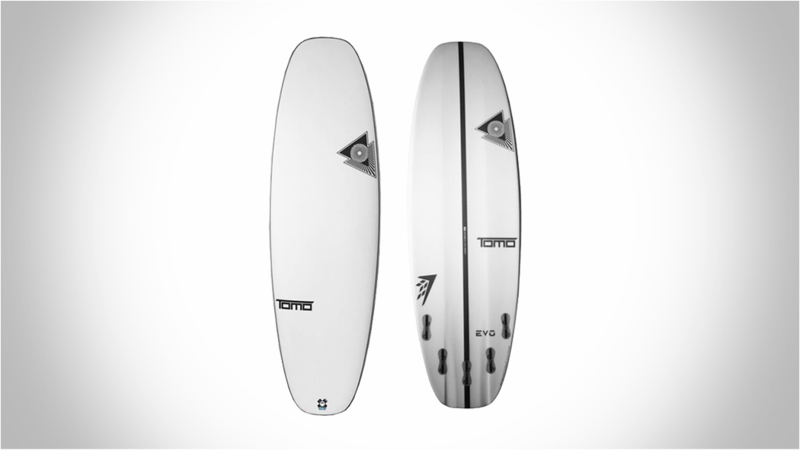 When I found out we were getting a Tomo Surfboard to review, I was insanely excited. We have all heard great things about these boards but I really wanted to try one out for myself to see if all the hype was right. Truly, I did not expect this board to impress me like it did. When I first took this board out I was amazed! It was like I had a cheat code activated the whole time. 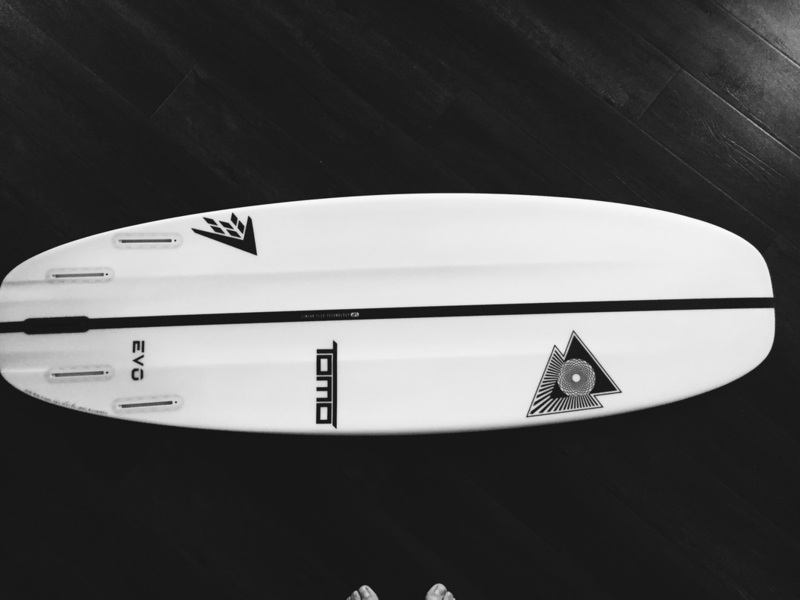 Not only was I able to catch waves easy on this 5'5, the transitions are out of this world. This thing glides across the water like no other board I have ever ridden. 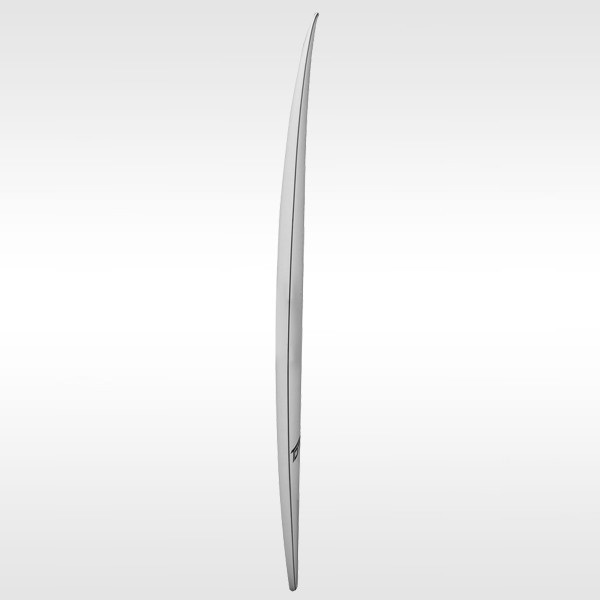 Not only does board perform, its designed to last. 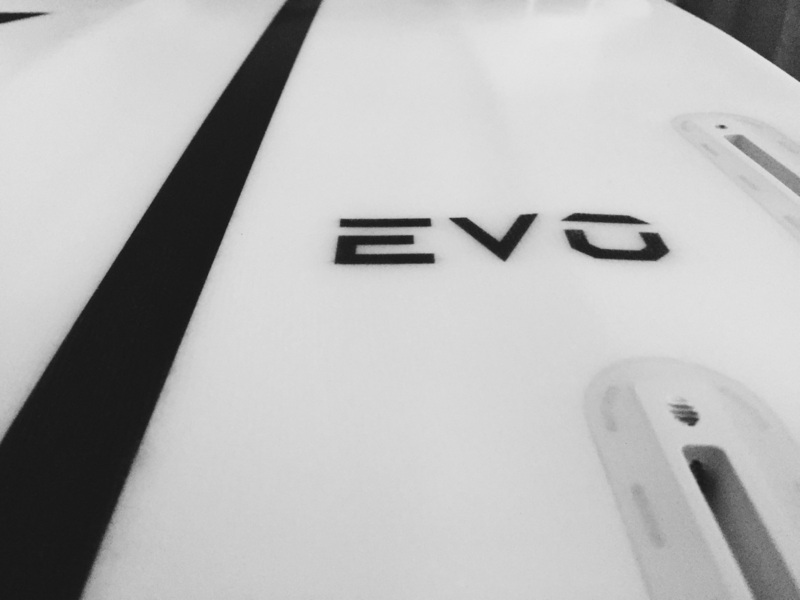 With partnering up with FireWire, the use of epoxy resins and EPS foam cores create a lighter yet stronger board. You wont have to worry about buying something else anytime soon. 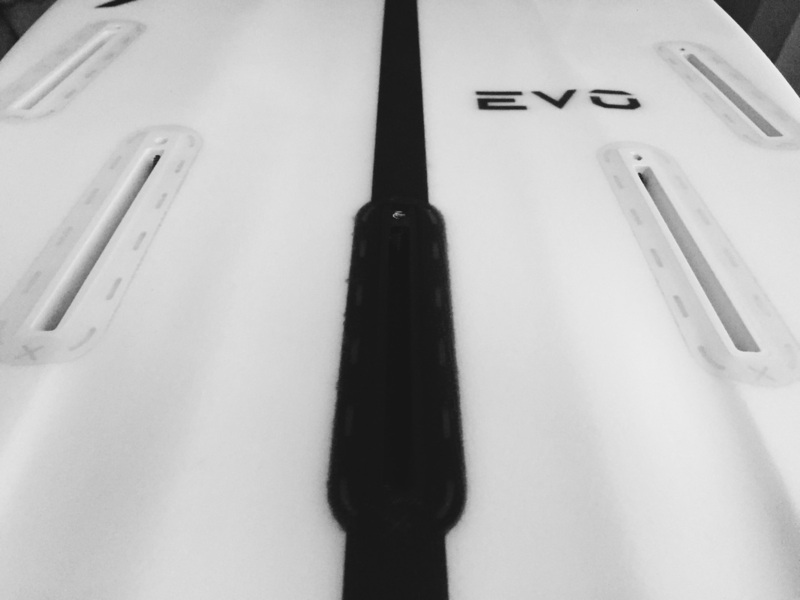 Sizing - User friendly volumes allow the Evo should be ridden as short as possible.